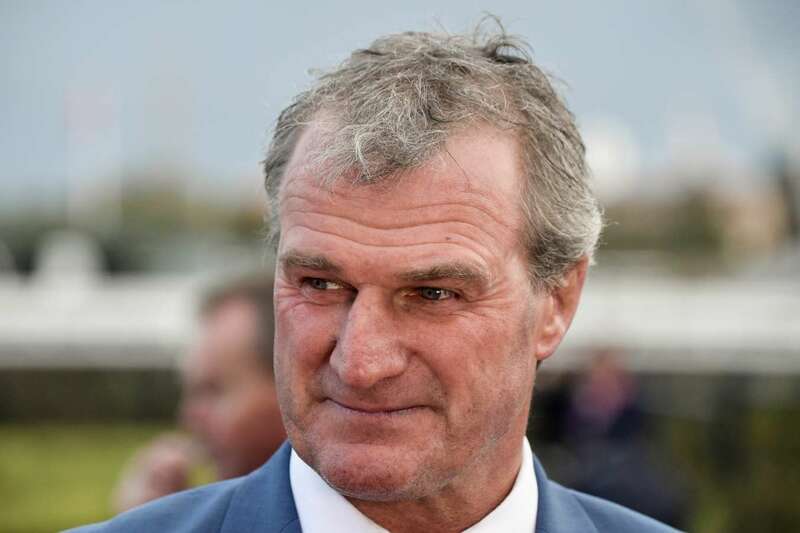 Champion trainer Darren Weir has been fined by RV stewards after he was found to have provided the wrong names of seven horses that competed in jump-outs at Ballarat. Stewards charged Weir after it was found an email from stable staff to the Ballarat Turf Club falsely and misleadingly declared the name of seven horses, those being Spicer, Pelonomena, Kragle, Bindabooberri, French Fry, Ancient Echoes and Mio Nipotina, as having jumped out at Ballarat on August 1 in specific heats. Weir pleaded guilty to a charge under AR175(gg) and was fined $ 5,000. Stewards said that an initial email to the Ballarat Turf Club gave weight to the evidence that the offence had not been premeditated.